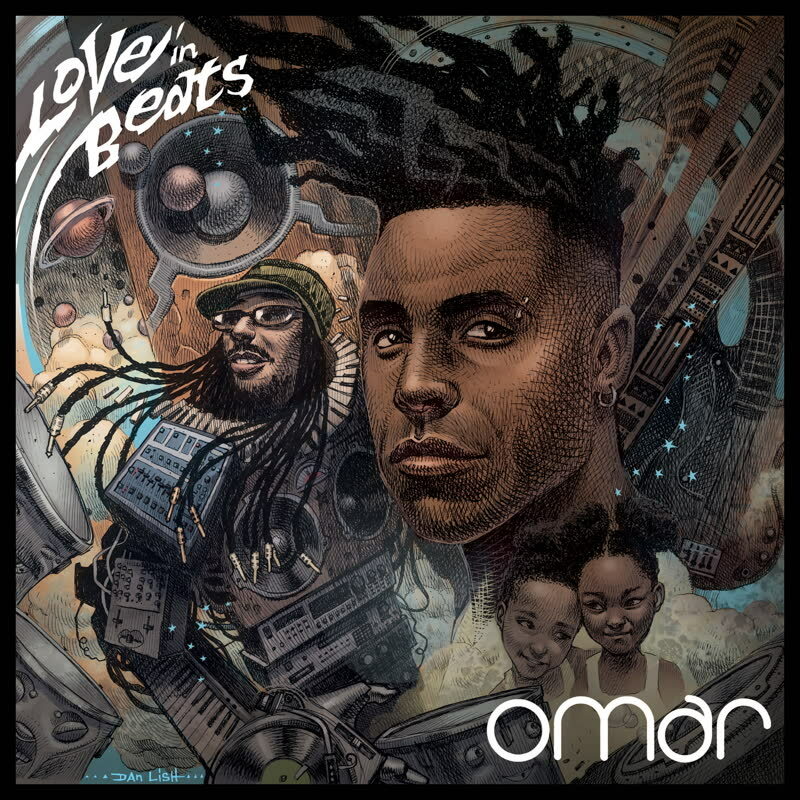 New Music Band Discovery – Omar, UK – Music. Lifestyle. Travel. 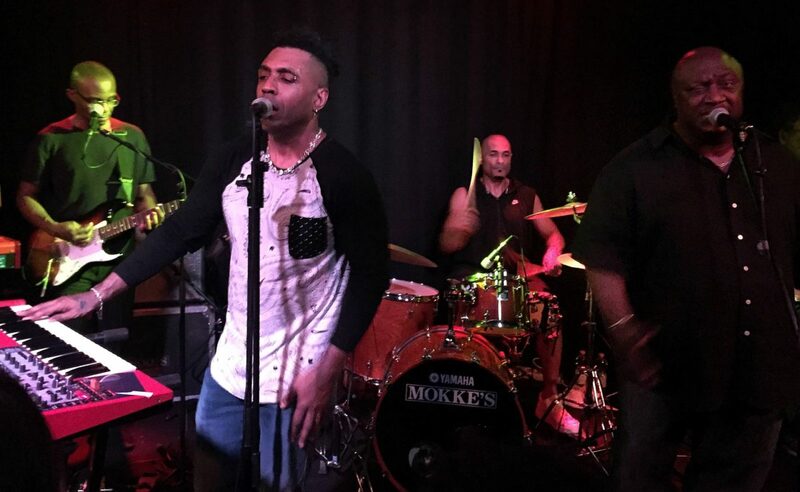 So last night I was lucky to discover Omar – a singer from the UK, he performed with his band at BIKO, Milan and I enjoyed their concert vey much. They do acid-jazz, neo-soul kind of music and have released a brand new album just a few days ago! It’s called “Love in beats” and since I loved their performance so much, I thought I’d share a link where you can listen to some bits of their music – CLICK HERE. It’s always quite difficult to find new music to enjoy, but I’m continuously searching and when I do find something inspiring I’m glad to share it. Please, leave your music discoveries in the comments below, I’ll be so happy to check it all out. Previous Post What series to watch – 5 great shows you shouldn’t miss!